LONDON and NEW YORK, April 17, 2018 /PRNewswire/ -- Russell Reynolds Associates, a leading global search and leadership advisory firm, today announced that Patrick Johnson and Matthias Oberholzer were named as Regional Co-Heads for Europe, the Middle East and Africa. In addition, James Roome will now lead the UK office. This leadership team is well-positioned to help clients navigate global uncertainty and the potential impact of the Brexit transition in the region. These appointments come on the heels of the firm's 2017 acquisition of specialty board consultancy The Zygos Partnership and launch of the firm's Leadership Span™ framework that helps clients increase the predictability of durable C-suite success. "As leaders with significant experience in guiding boards at client organizations, Matthias, Patrick and James each understand the challenges that companies face during times of economic and political uncertainty. They form a strong leadership team in Europe, adding value through their unique insights and significant experience in working with multinational companies," said Clarke Murphy, Chief Executive Officer of Russell Reynolds Associates. Patrick Johnson is a London-based member of the firm's Board Practice and the global Nonprofit Practice. 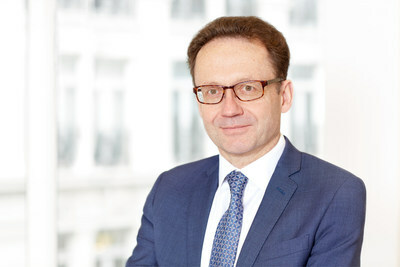 With more than 20 years of executive search experience, both in the UK and internationally, he has advised on a wide variety of senior executive, chairman and non-executive director positions across the civil service, charities, regulators, healthcare, academia and the wider public sector, as well as undertaking chairman and non-executive director roles in the private sector. He holds a degree in economics from Durham University. 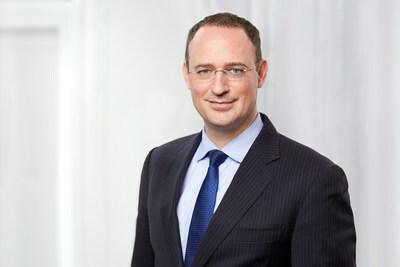 Based in Zurich, Matthias Oberholzer also leads the Swiss office and is the co-head of the firm's Insurance Practice. He focuses on assignments for insurance, banking and private equity clients. He serves both national and international clients with assignments in general management as well as senior functional positions. He previously was with McKinsey & Company. He holds an MBA in insurance economics from the University of St. Gallen, an MS in e-commerce from Carnegie Mellon University and a PhD in insurance economics from the University of Basel. From his base in London, James Roome leads the UK office. He also serves on the firm's global executive committee and previously co-led the Technology Practice. 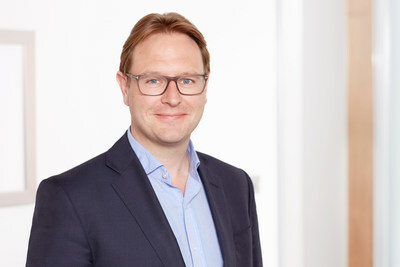 He is a core member of the firm's Board and Digital Practices. Roome is vice chair of the Prince's Trust Technology Leadership Group, supporting disadvantaged young people through partnerships with leading technology companies. He was previously with Ernst and Young and holds a BSc in management sciences from Loughborough University.